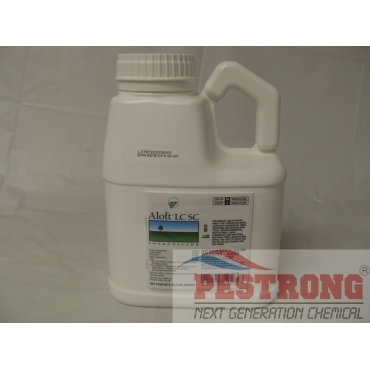 Where to Buy Aloft LC Insecticide, Aloft LC SC Insecticide - 64 Oz - $549.95 for Sale with Fast Free Shipping! 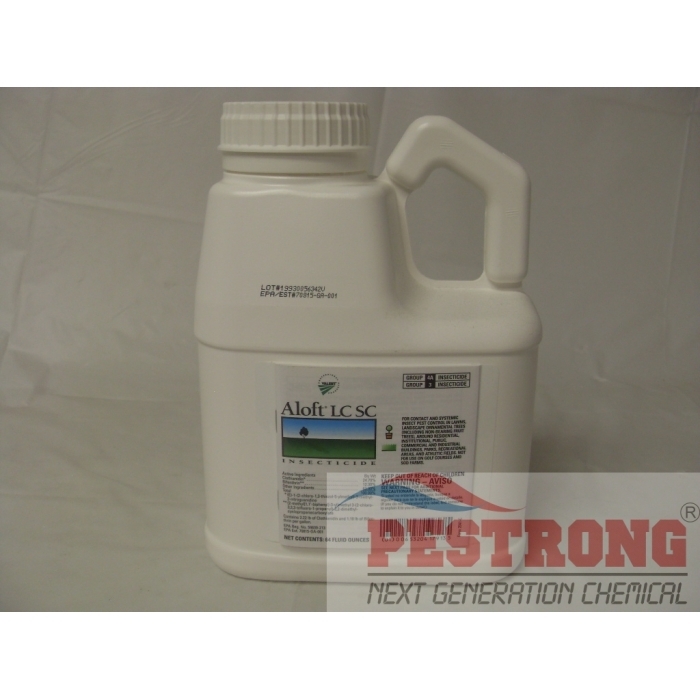 Aloft LC SC Insecticide - 64 Oz prevent troublesome surface- and soil-feeding turf pests including white grubs with a single early treatment or knock down existing pests with flexible application. Pillar G Intrinsic Brand Granules Fungicide..
Not for use on golf courses or sod farms. Takes red imported fire ants down within seven days and lasting residual control keeps them down. We will ship Arystar Brand or NuFarm Brand, Both are the same product. I found famous safari at here. Excellent insecticide for my green houses pest problem.